Aesteiron Steels LLP, is Carbon Steel Product Stockist & Exporters. 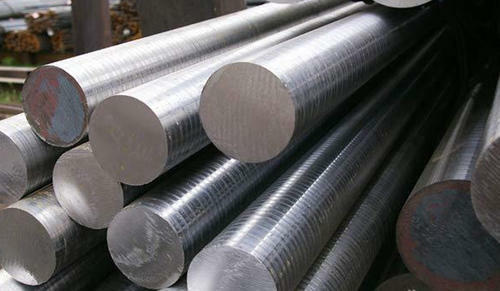 Carbon Steel is a steel with carbon content upto 2.1% by weight.There are four types of carbon steel based on the amount of carbon present in the alloy. Lower carbon steels are softer and more easily formed, and steels with a higher carbon content are harder and stronger, but less ductile, and they become more difficultto machine and weld. We Aesteiron Steels Pvt Ltd, are leading manufactures & suppliers of ASME/ ASTM A106 Gr A Pipes. Aesteiron Steels Pvt Ltd is one of the leading manufacturer, supplier and exporter of ASME/ ASTM A 53 Gr A Pipe & Tube. 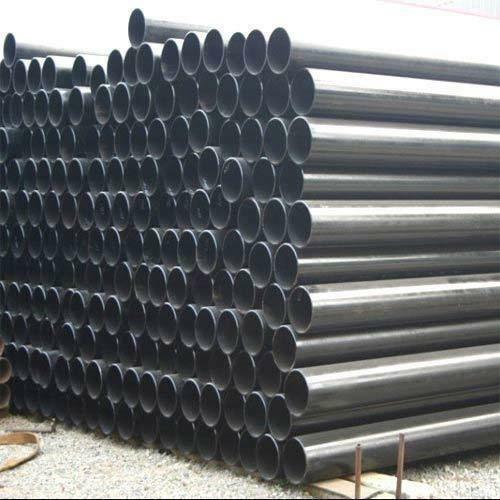 Aesteiron Steels Pvt Ltd is one of the leading manufacturers, suppliers and exporters of ASTM A106 Pipes. Aesteiron Steels Pvt Ltd, is one of the leading manufactures & suppliers of SA210 Grade C Pipes. Technique: Hot Rolled Certification: ISO Surface Treatment: Surface painting,black galvanized ect. 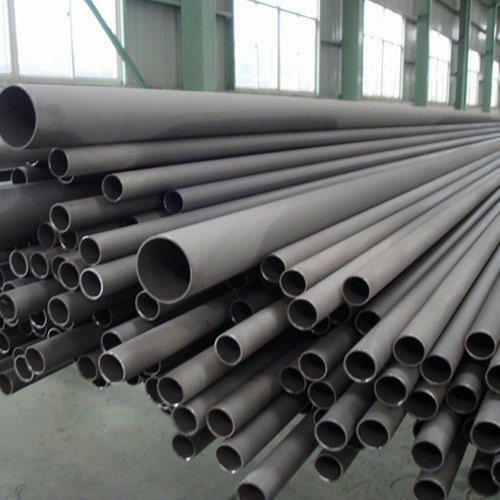 A comprehensive range of Carbon Welded Steel Pipe is on the offering by us, which is extensively used in worldwide industries to carry water, oil, gas etc. 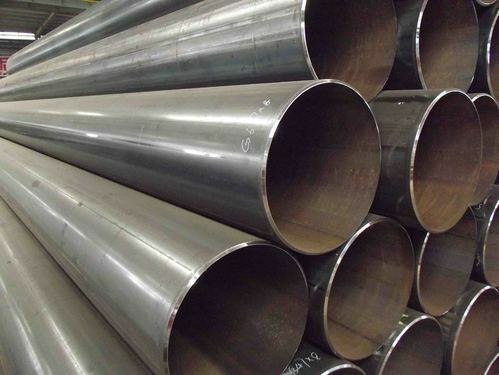 We manufacture pipes in varied shapes like round, square, rectangular etc. 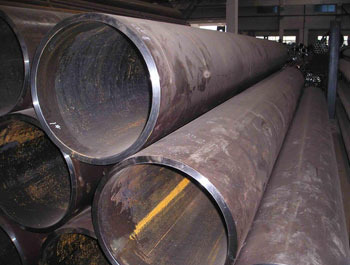 To ensure the impeccable quality of these pipes, they are strictly checked on each stage of production. Committed to customer satisfaction, we try to deliver these pipes in the stipulated time frame at customer friendly prices. 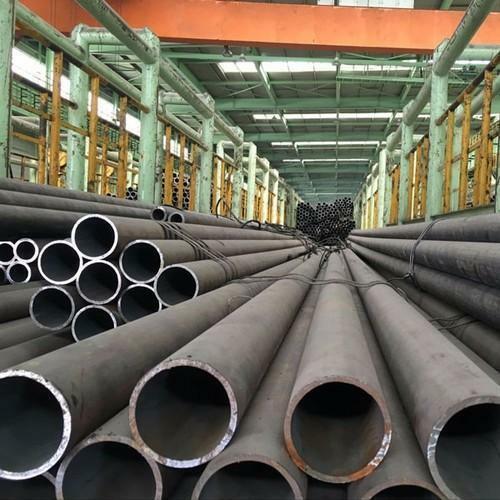 We manufacture and supply seamless carbon steel pipes, welded carbon steel pipes, seamless alloy steel pipes, welded alloy steel pipes and many more. 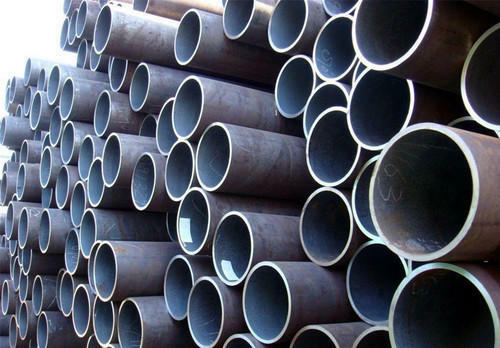 Aesteiron Steels LLP is one of the leading manufacturing companies of Carbon Welded Pipe. 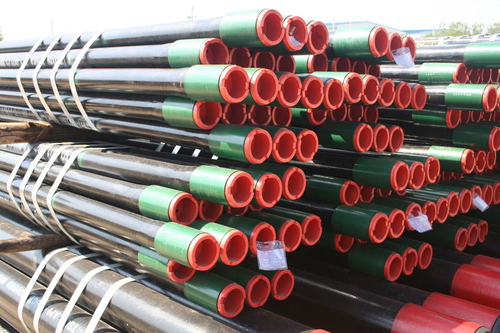 Aesteiron Steels LLP, offers a durable Carbon Steel Pipes at industry leading price. These pipes are applicable in critical engineering applications where heat treatments are inaugurated. They find their application in refineries, petrochemical industries, cement plants, automobile industries and some other engineering industries. 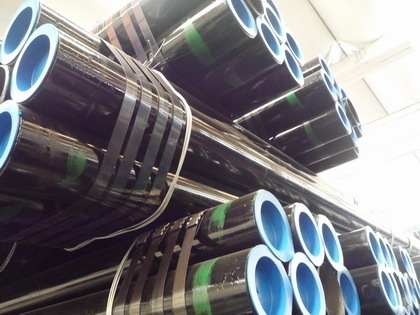 These pipes and tubes are highly appreciated for their durability and corrosion resistance. We offer these pipes in different dimensions with unique features. Being a dependable enterprise, we are supplying a comprehensive assortment of Carbon Steel Fin Tube. 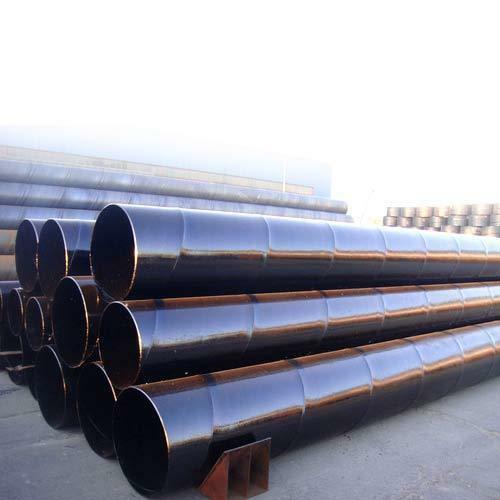 Our offered fin tubes are highly demanded by the clients for their dimensional accuracy, corrosion. 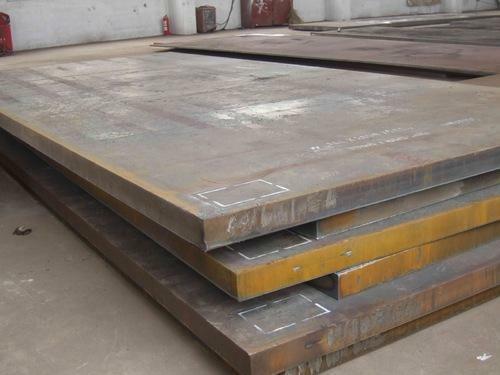 Backed by technologically advanced manufacturing unit, we are engaged in offering a vast array of Carbon Steel Plates. In order to ensure the matchless standard of this plate, we manufacture it using raw material that we source from the certified vendors of the industry. Further, our competent professionals employ sophisticated techniques in the fabrication process of this range that ensure its perfect finish and durability. 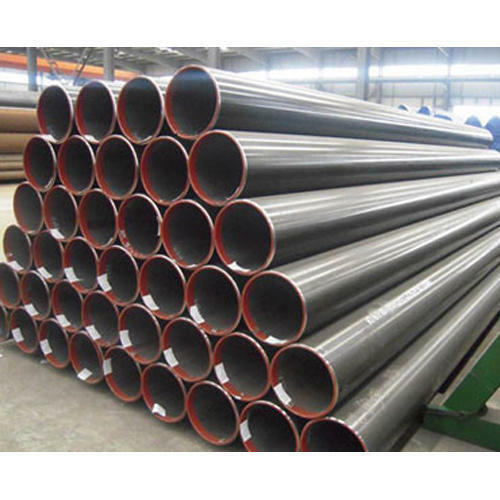 We offer durable Carbon Steel Pipes at industry leading price. These pipes are applicable in critical engineering applications where heat treatments are inaugurated. They find their application in refineries, petrochemical industries, cement plants, automobile industries and some other engineering industries. 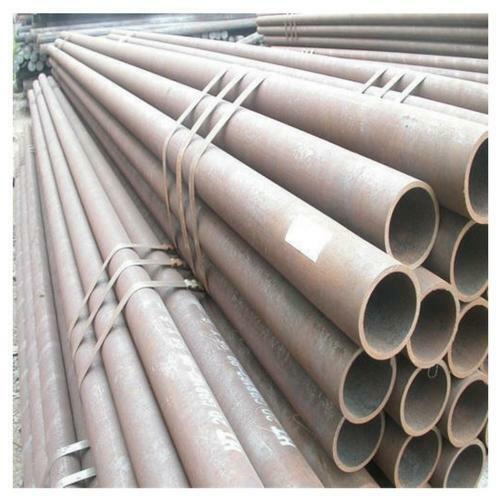 These pipes and tubes are highly appreciated for their durability and corrosion resistance. We offer these pipes in different dimensions with unique features. Aesteiron Steels LLP, immensely pleased to offer an exclusive gamut of Carbon Steel Pipes at cost effective price. Our offered products are manufactured utilizing optimum quality raw-material and advanced technology by our vendors' skilled professionals. In order to ensure quality, these products are rigorously tested on various parameters. Apart from this, we provide the entire range in various sizes and designs, as per the requirement of our prestigious clients. Aesteiron Steels LLP, is one of the leading manufacturers, suppliers and exporters of Carbon Steel Boiler Tubes. 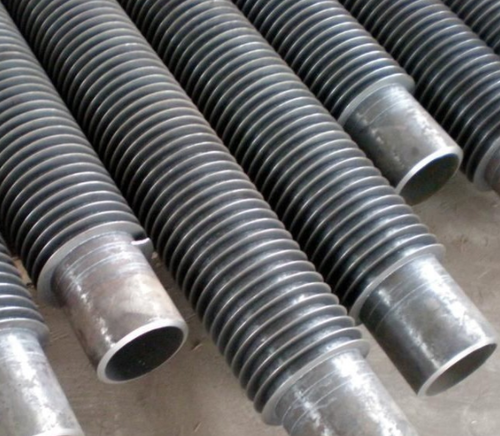 We Aesteiron Steels LLP, are one of the leading trader and supplier of Carbon Steel Bars. We Aesteiron Steels Pvt Ltd, are leading manufactures suppliers of ASME/ ASTM A334 Grade 1 Tubes. We Aesteiron Steels Pvt Ltd, are leading manufactures suppliers of ASME/ ASTM A334 Grade 3 Tubes. We Aesteiron Steels Pvt Ltd, are leading manufactures suppliers of ASME/ ASTM A334 Grade 7 Tubes. 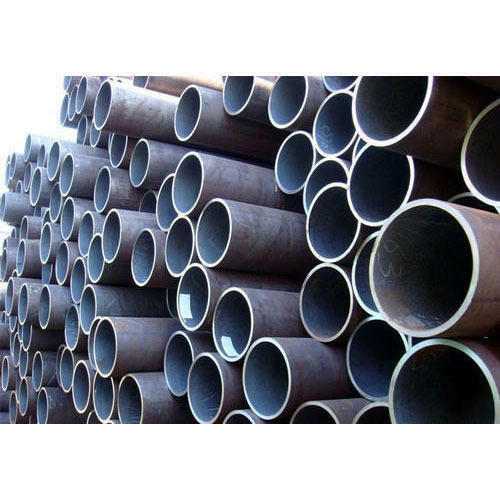 Aesteiron Steels Pvt Ltd, is one of the leading manufactures & suppliers of BS3059 Grade 440 Pipe. 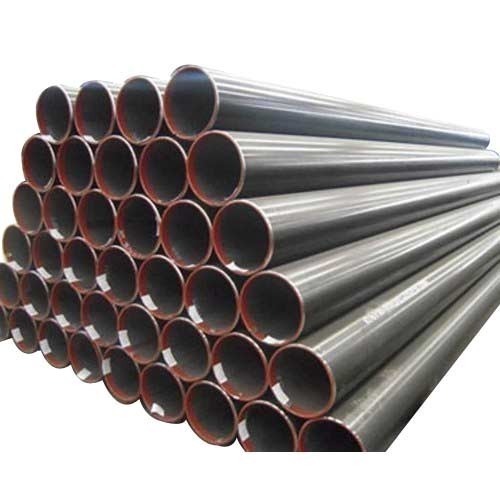 We Aesteiron Steels Pvt Ltd, are leading manufacture & supplier of ASTM ASME SA106 Grade C Pipe. 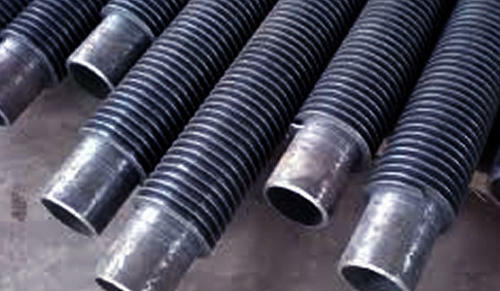 Aesteiron Steels LLP, is one of the leading manufactures of Carbon and Alloy Pipes. 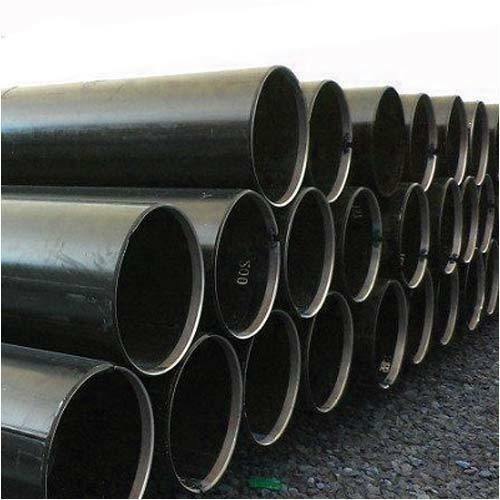 We Aesteiron Steels LLP, are one of the Leading, manufactures & suppliers of Black Carbon Pipe. 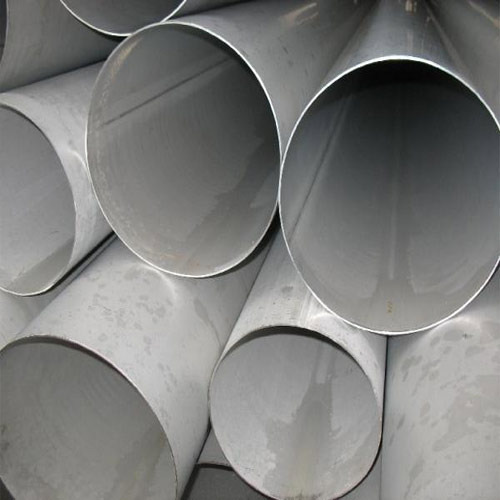 Aesteiron Steels LLP, is one of the leading manfactures & suppliers of BS 3059 Grade 320 Pipes. max. min. max. min max. max. max. Aesteiron Steels Pvt Ltd, is one of the leading manufacturer & supplier of ASME SA106 Grade C Pipe. 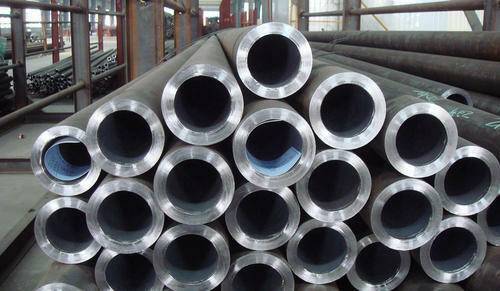 Aesteiron Steels Pvt Ltd is one of the leading manufacturer, supplier and exporter of ASTM A53 Pipes. Aesteiron Steels LLP is one of the leading manufacturers, suppliers and exporters of Carbon Steel Pipes for High Pressure Service. 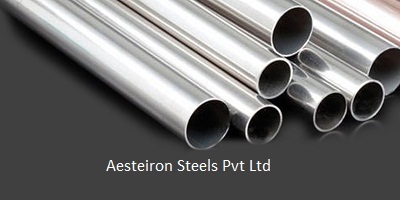 We Aesteiron Steels Pvt Ltd, are leading manufacturer & supplier of ASTM A209 Gr T1a Tube. Looking for “Carbon Steel Product”?